WASHINGTON/NEW YORK (Reuters) - The U.S. Environmental Protection Agency granted oil major Exxon Mobil Corp a financial hardship waiver this year temporarily freeing its Montana refinery from U.S. biofuel laws, three sources familiar with the matter told Reuters. Exxon, which reported earnings of almost $20 billion in 2017, became the largest known company to be awarded a such a waiver by the Trump administration's EPA under a programme meant to protect the smallest fuel facilities from going bust. Farm state lawmakers have complained that the hardship waivers are being overused in a way that is killing demand for corn-based ethanol, and they were likely to criticise the waiver awarded to one of the world's biggest and most profitable companies. Exxon's waiver was granted before the review began, and covers its 60,000 barrel-per-day refinery in Billings, Montana, for the 2017 compliance period, said the sources, who asked not to be named. "This was a decision Congress made when drafting the Renewable Fuel Standard and EPA implements the small refinery exemption programme consistent with that explicit direction," he told Reuters in an emailed statement. Reuters reported earlier this year that Andeavor and Chevron , both large and highly profitable refiners, were also granted recent EPA exemptions for their small facilities. The EPA has attributed the programme's expansion mainly to a lawsuit brought by two oil refiners that challenged its denial of their waiver requests under President Barack Obama's administration. Biofuel backers have argued that the waiver programme's expansion was politically driven by former EPA administrator Scott Pruitt, a supporter of the fossil fuels industry who sought ways to lower compliance costs for energy companies. Trump has said he was likely to nominate Wheeler to serve as the permanent EPA chief. 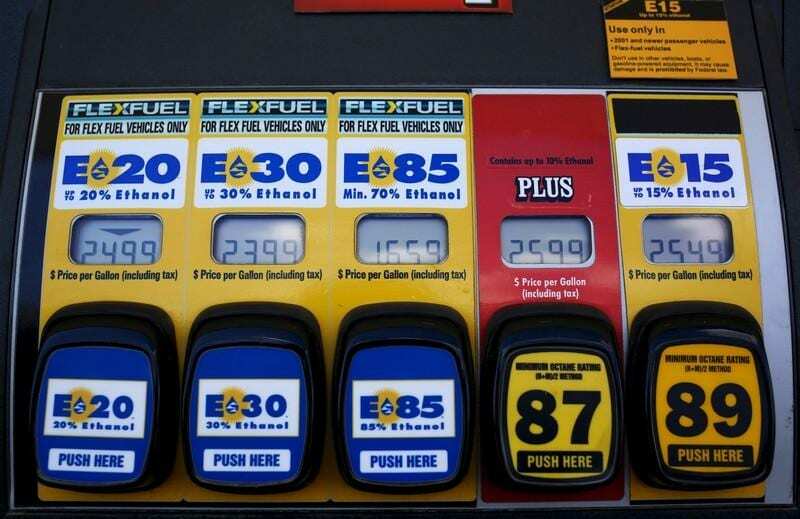 That would require U.S. Senate confirmation, and several powerful pro-corn Senators such as Iowa's Chuck Grassley are agitating for measures to protect ethanol demand. "I suspect Wheeler would be more invested in maintaining the reputation of the agency," a biofuels industry participant said, asking not to be named. "He also would not want to upset people who will have a say in his confirmation."